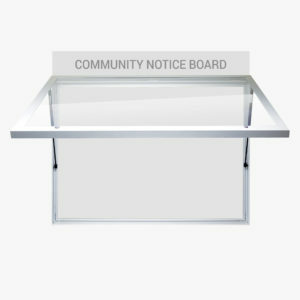 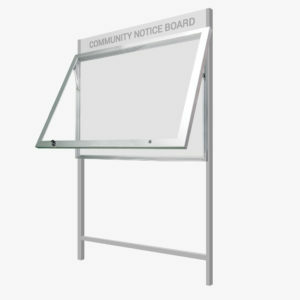 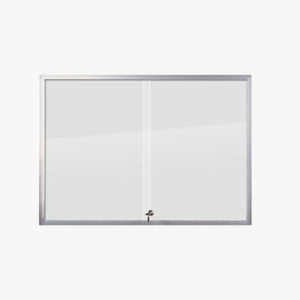 The outdoor framed pinboard is an ideal product for building foyers and school campuses. 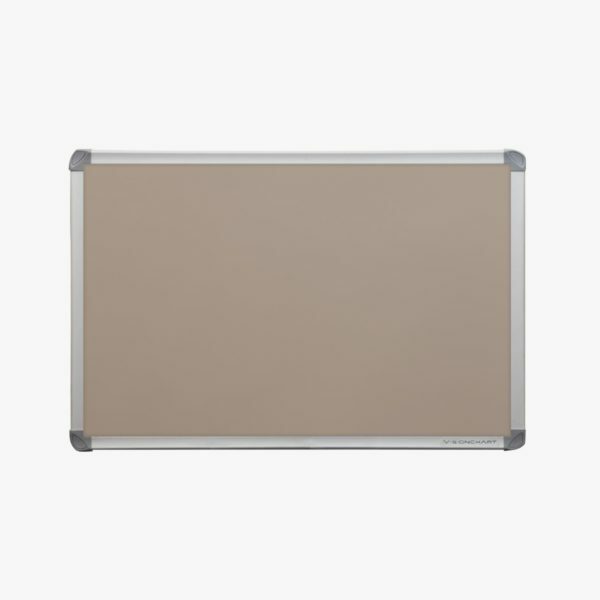 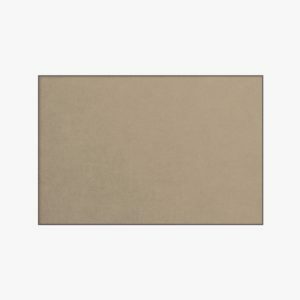 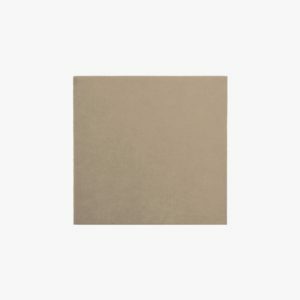 The product features a Krommenie pinboard backing, which is a ‘self-healing’ material (so that pinholes close by themselves), and is available in a choice of 15 different weather-resistant colours. 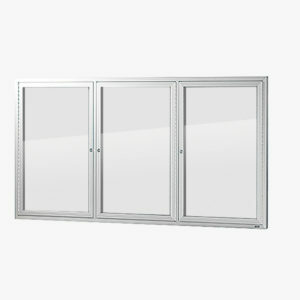 The material is hygienic for outdoor use, as it is resistant to bacteria and dust collection.